If you are here, then you’ve already seen the last installment of the Avengers and can’t wait for the final chapter in our favourite superhero movie of the decade, right? There are many theories around the internet as to how Earth’s mightiest heroes will unwind the snap. There’s a Captain Marvel on the horizon who supposedly will play a great part in all of it and there is also the theory of the first Infinity Gauntlet. We first see the Infinity Gauntlet in Thor, in a swift scene when the Destroyer enters Odin’s vault. Then in Avengers: Age of Ultron credits, we see Thanos take his gauntlet from his safe and uttering: “Fine. I’ll do it myself”. Then, we see it in Thor: Ragnarok when Hela tell us it’s a fake. Then in Avengers: Infinity War we find out that Thanos had Etri forge him the gauntlet, but there is a problem here, raised by a Reddit user. If Thanos went to Etri and compeled him to make him the Infinity Gauntlet, then t means that the concept already existed. Thanos was not after an original weapon, but one which already had a blueprint. And this can lead us to believe that the first one who had the Inifinty Gauntlet designed is Odin himself. As we could see in Thor:Ragnarok, Odin wasn’t always the righteous, sweet father who could only do right. He used to be the conqueror, the one who loved power and held little regard for life. 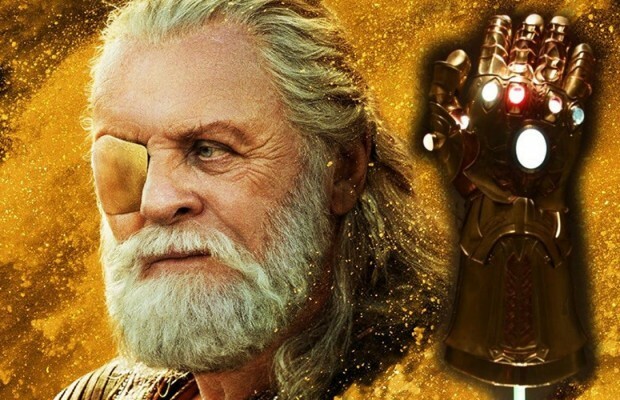 Odin also went on a conquest to gather all the Infinity Stones and had the dwarves of Nidavellir create a kind of replica of the gauntlet for him. When the conquering of all the stones seemed too much for him and the sacrifice for the Soul Stone one that he couldn’t do, he put the fake Gauntlet away in his vault to remind him of the power he once sought and its destructive nature. 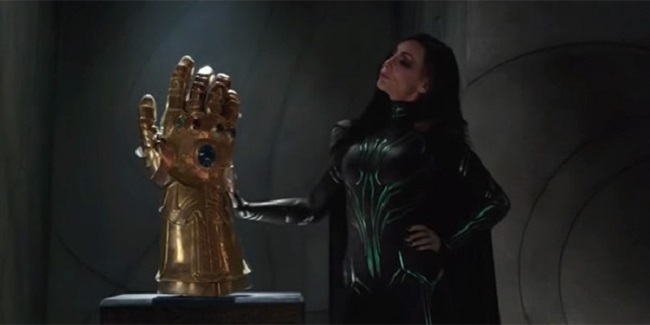 Another Reddit user came up with the theory that Odin couldn’t actually sacrifice Hela for the Soul Stone and that’s why his whole conquest for power ended so abruptly and disappointing for Hela. So, there might be another Infinity Gauntlet around there. Who knows. Next year seems so far away!